Hydration is a key factor in swimming nutrition and performance. Yes, it seems kind of weird that you need to drink massive amounts of water to stay hydrated while hanging out in a big pool of water. 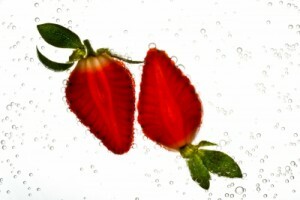 But regardless of how wet and moist your skin feels, you can still be dehydrated on the inside. But why is it important to stay hydrated? How does it effect your swim performance? And how can you stay better hydrated in the future? Being dehydrated is not just unhealthy in general. It has many negative effects that interfere with athletic ability. How are you supposed to swim to your fullest if you’re tired or confused? Or dizzy? You may not be able to swim straight even if you tried. And you may be too out of it to even realize. Body weight in pounds divided by 2 = the number of ounces of water you should drink per day. And that doesn’t even account for what you have depleted when you exercise. Athletes need to drink even more than this to compensate for water lost through sweat and exertion. 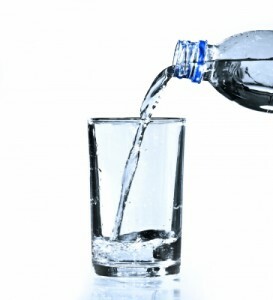 It is recommended that you drink little sips of water on a regular basis all day long. Sipping as opposed to gulping. Avoid large quantities at a time. You want to avert water flooding or else much of your effort will be for naught (it will go straight through your system instead of absorbing properly). How Can You Tell When You're Becoming Dehydrated? Please, I’m begging you… Don’t just rely on thirst as the sole gauge for when you should drink water. It’s a bad idea. 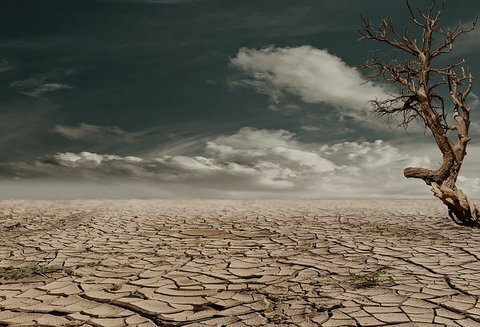 After all, “by the time you’re thirsty, your body has already lost a lot of fluids.” You are technically already dehydrated when this sensation occurs. Therefore, you can recognize or predict the onset of dehydration if your urine is getting darker in color and if your eyes or tongue are feeling more dry. Trade out other beverages with water. Instead of having some orange juice at breakfast, choose water. Instead of grabbing a soda at lunch, choose water. Instead of having some tea or wine with dinner, choose water. The purpose of a sports drink is to replenish electrolytes and glycogen lost through sweating. You will not have lost enough electrolytes to warrant this until it’s been at least an hour. And that’s for a high intensity workout. Sticking with water for your entire beverage needs is a good start towards filling your recommended daily intake. If you enjoy the taste of other drinks and you don’t want to sacrifice them, that’s ok.
Just make sure you are drinking them as extra and not in place of water. 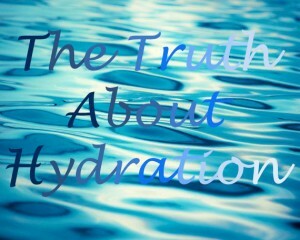 Many other beverages are not only less hydrating then water but also cause dehydration. Keep that in mind. You will need to account for this impact as well and increase water consumption even more to compensate. Do you hate have to carry a massive water bottle around constantly? Do you hate having to set an alarm on your phone to remind you to drink water? “Roughly 20% of our daily H2O intake comes from solid foods, especially fruits and vegetables.” So, eating your water makes the task of drinking water 20% less hard. Cucumber (96.7%), Iceberg Lettuce (95.6%), Celery (95.4%), Radishes (95.3%), Tomatoes (94.5%), Green Peppers (93.9%), Cauliflower (92.1%), Watermelon (91.5%), Spinach (91.4%), Star Fruit (91.4%), Strawberries (91%), Broccoli (90.7%), Grapefruit (90.5%), Baby Carrots (90.4%), Cantaloupe (90.2%). Snacking on these nutritious niblets will help you stay hydrated very effectively. How do you keep hydrated on a daily basis? or statistics that will illuminate us all on the issue? Be our guest! Share in the comments section.